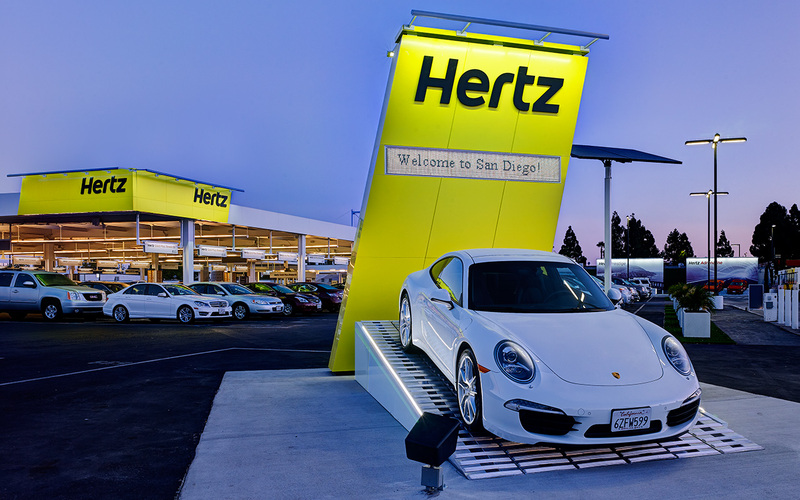 Founded in 1918, Hertz is one of the world’s first car rental companies. 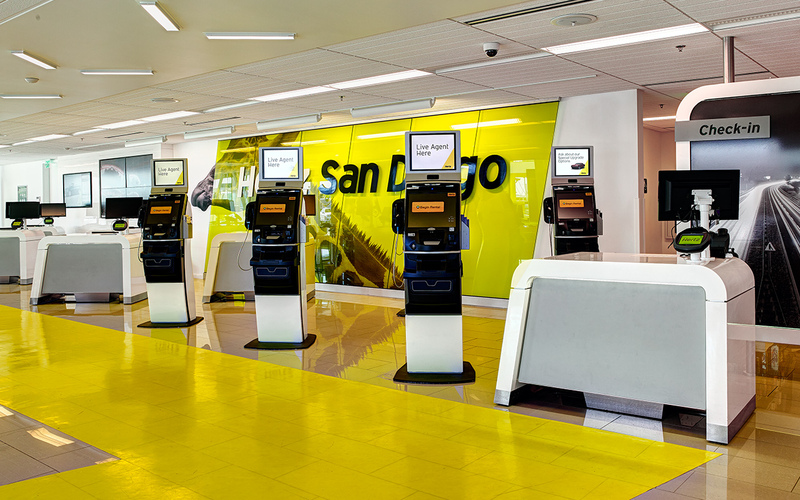 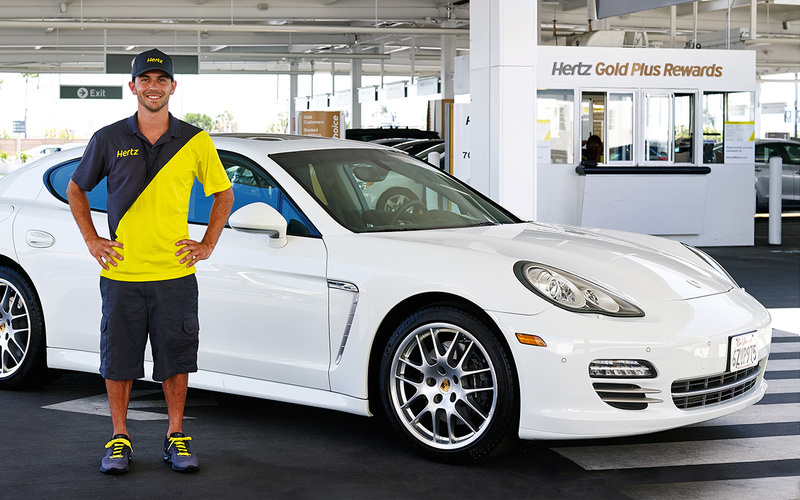 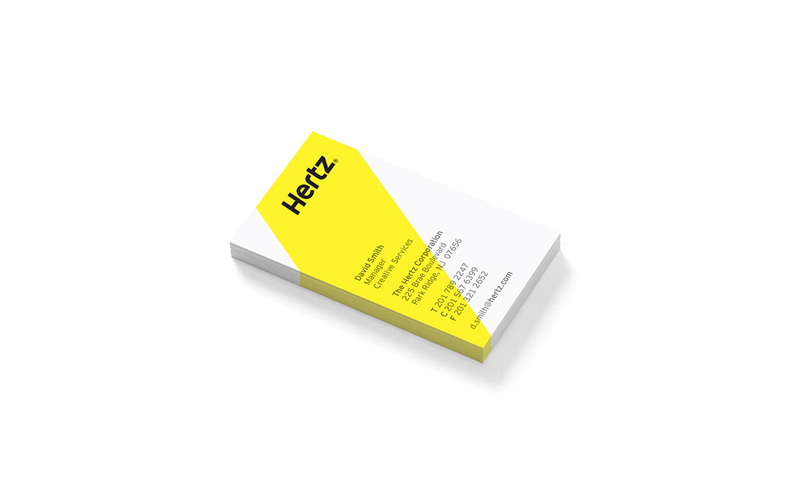 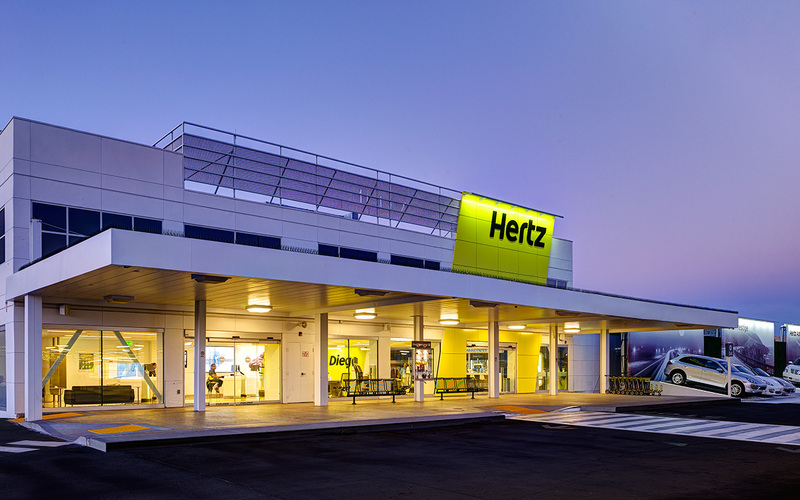 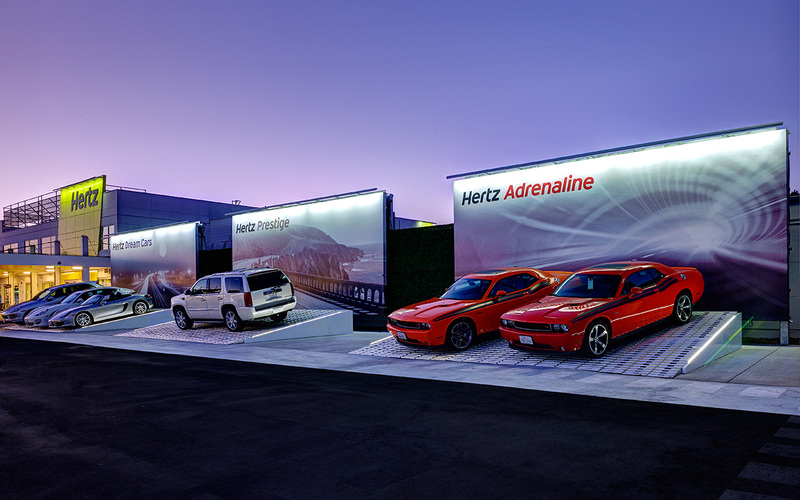 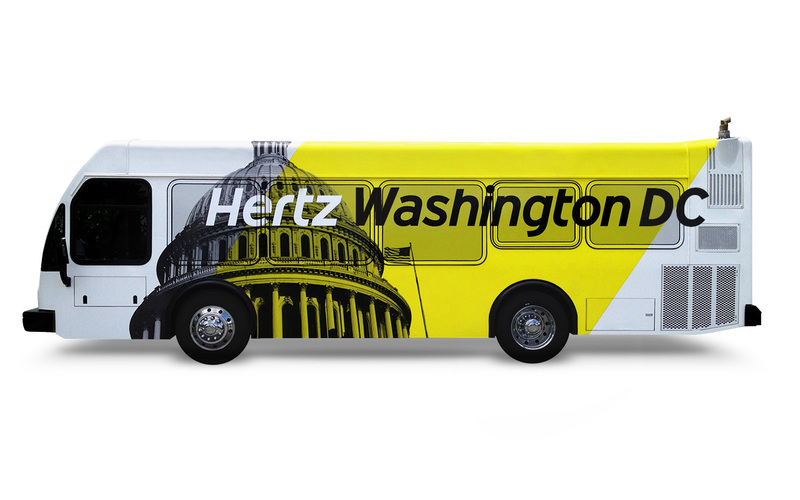 In order to reposition itself as the leader of the industry, Hertz needed to rebrand itself. 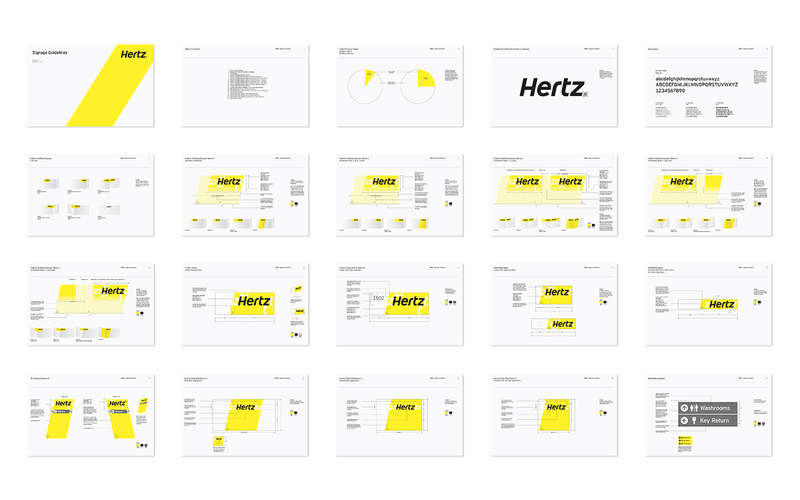 A fresh colour palette, the strategic use of minimal typography and the introduction of a bold graphic element—the Hertz streamline—constitute the new distinct visual language. 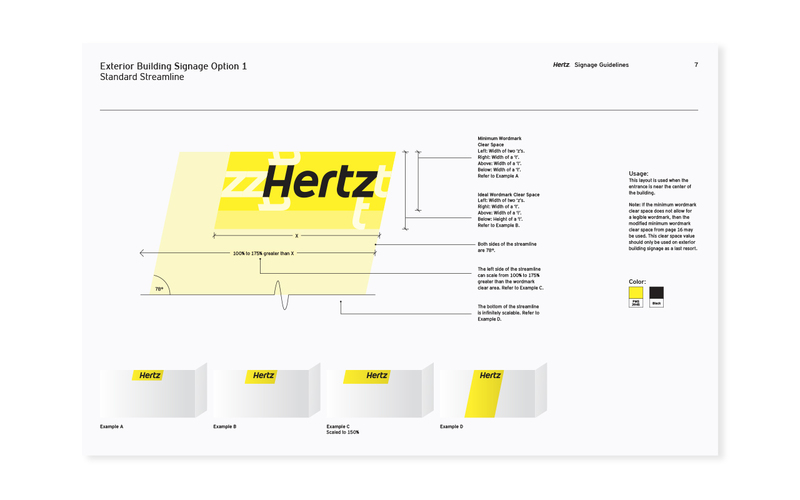 The rebrand includes worldwide retail locations, signage, vehicle merchandising, employee uniforms, communication collateral and almost every brand touch-point imaginable.